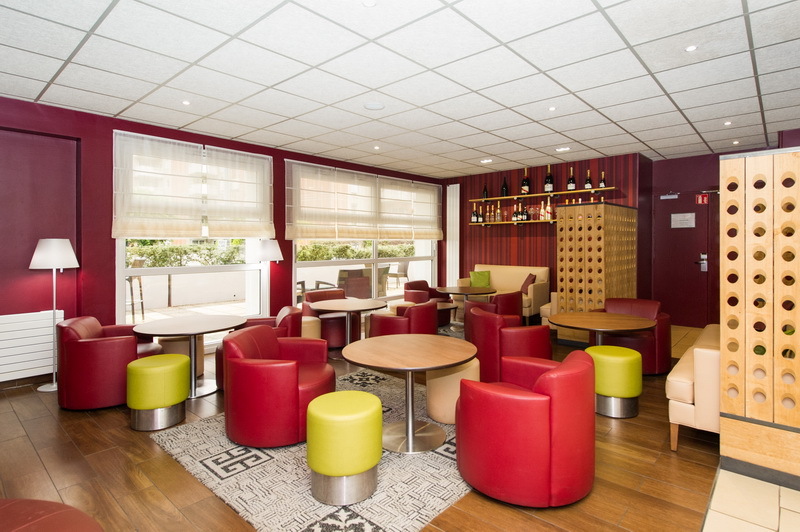 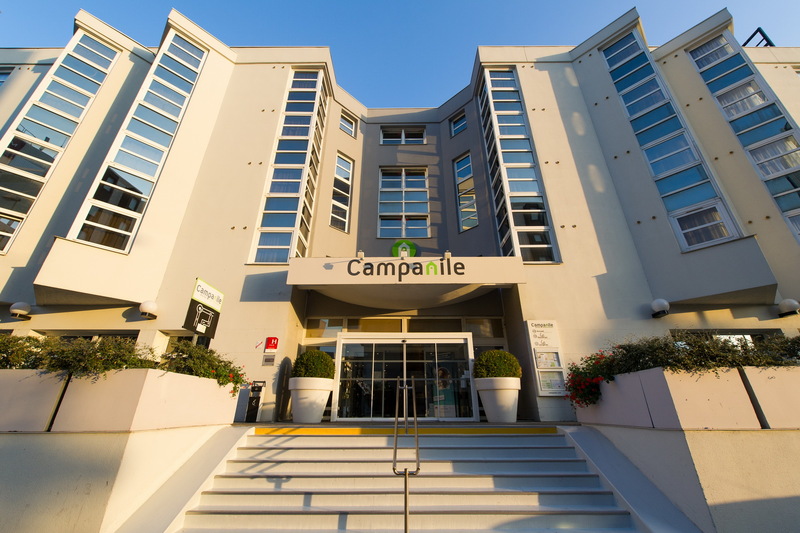 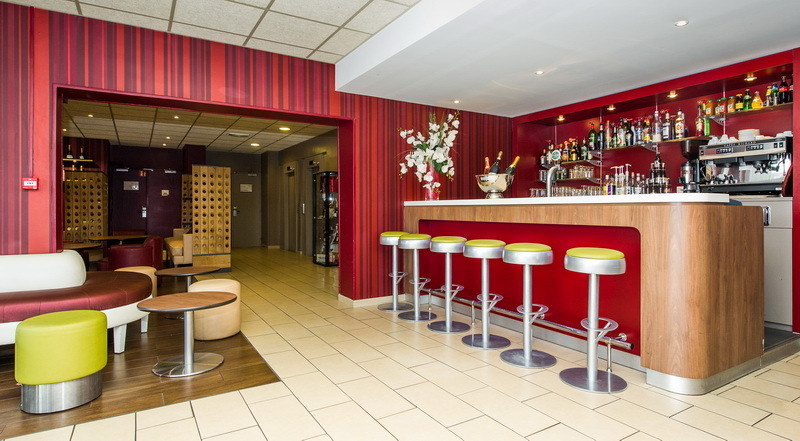 Situated on the banks of the Marne-Rhine Canal, a short distance from Reims Cathedral and the city centre and close to the Congress Centre [Centre des Congrès], hotel Campanile Reims Centre provides a friendly modern environment for its guests. 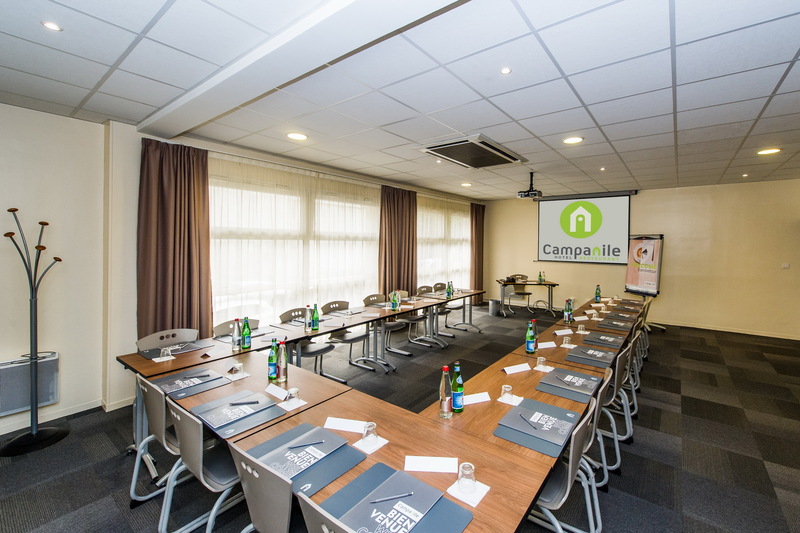 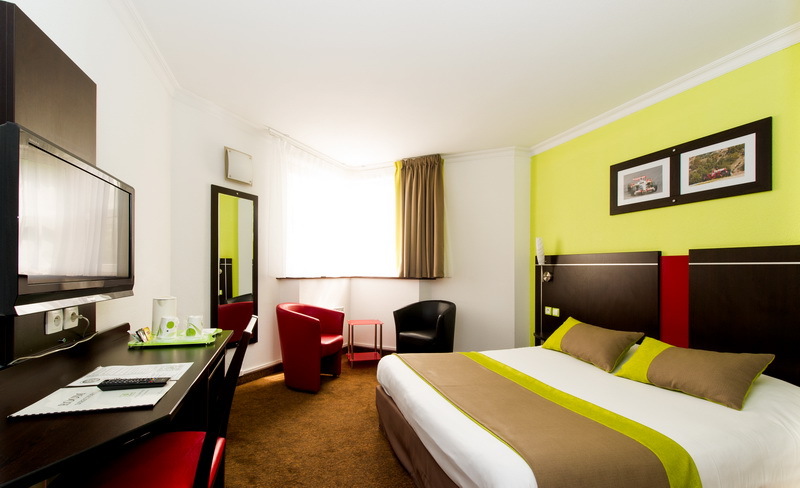 Hotel Campanile Reims Centre offers 81 comfortable rooms, all equipped with a television, direct telephone, free Wi-Fi and a private bathroom and toilet. 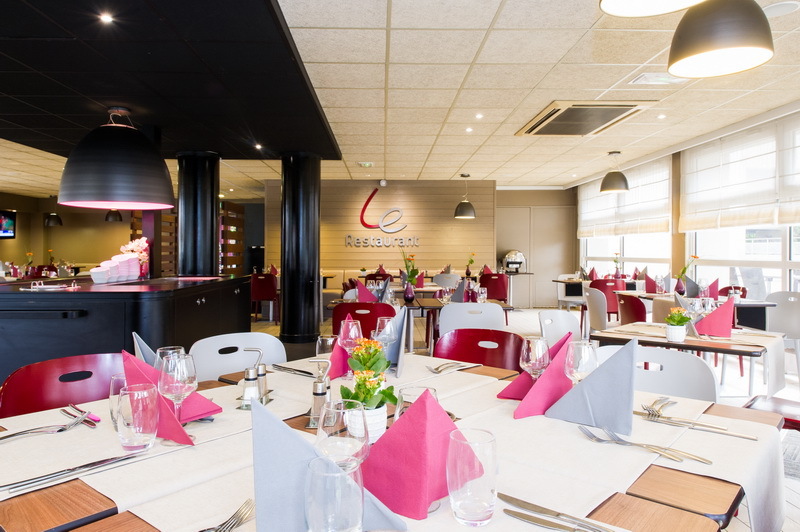 Breakfast and other meals are served in our cosy and inviting restaurant. 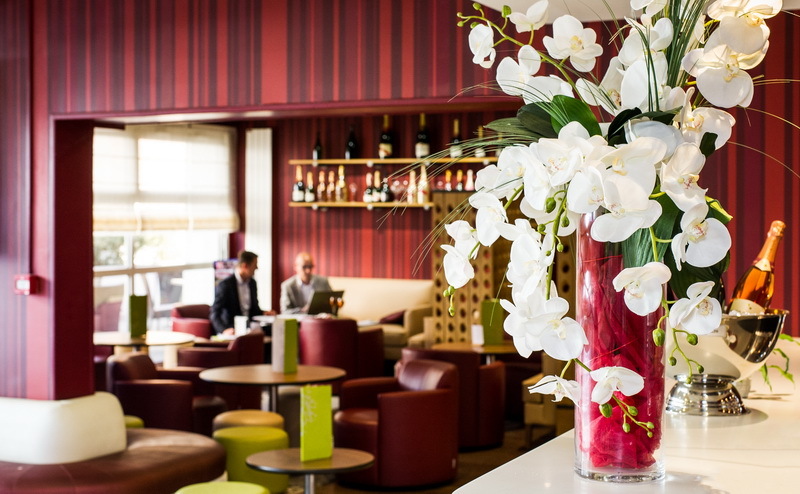 Our wine menu includes several varieties of champagne. 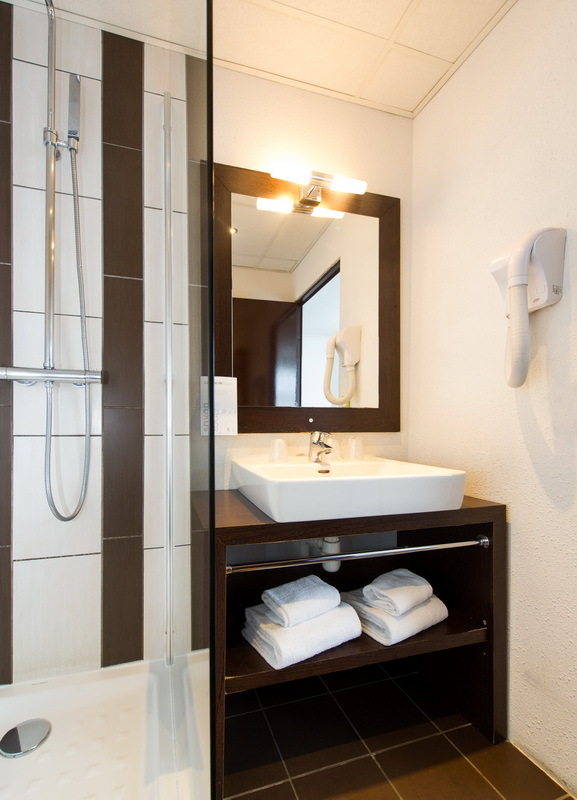 Guests have access to a private underground garage (subject to charges and availability).